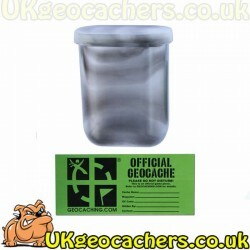 Geocache Containers There are 62 products. 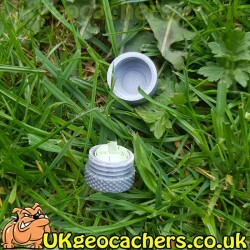 These semi clear Mini Decon container from groundspeak are a nice little change from the usual geocaches, it comes with an official small geocache sticker so it is ready for you to add a small logbook and some swag before placing it into the wild. 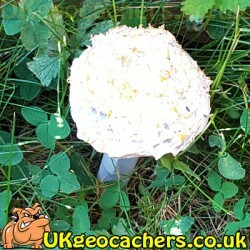 This Mushroom Geocache is a great little geocache that hides in plain sight. A resin mushroom top with a screw lid 20ml container. Place on the ground, into a hole at the bottom of a tree, or you could even fix it to a post and watch the comments from finders and the dnf's. 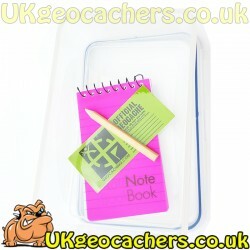 This Basic Geocache is a four clip lock 1.1 litre container, with lined notebook, pencil and small cache sticker. 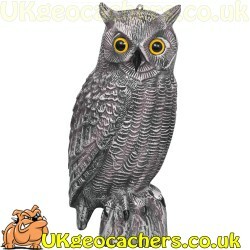 These magnetic Nano Caches are perfect or the urban and now the rural experience as well. The magnetic nano contains a logbook printed on 'rite in the rain' paper. 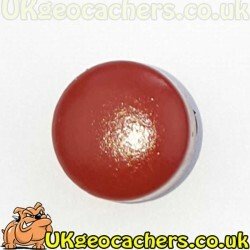 This small basic geocache just requires some geoswag, and cache sticker before placing it into the wild. 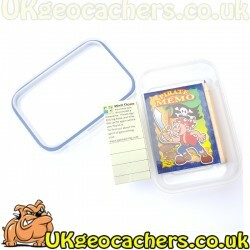 It comes with a small cliplock container with a logsheet, pirate notepad and pencil. 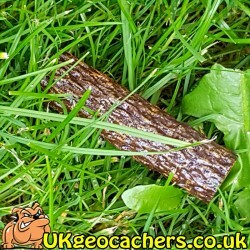 This small basic geocache just requires some geoswag, and cache sticker before placing it into the wild. It comes with a small cliplock container with a pirate notepad and pencil. 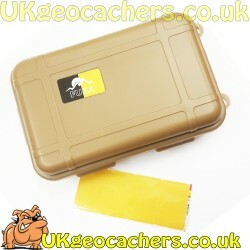 This small tan box makes a great geocache. With a rubber seal and four clip locks it is a water tight container. You can even attach a cord to the cache if you want to hang it somewhere. 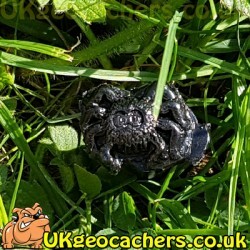 These cute little spider nano geocaches come ready to place.